Members and their friends like to meet at Mullumbimby RSL 6pm on the 3rd Thursday of each month for an informal dinner. This dinner has been held at various venues over the years but is now fixed at the Mullum RSL. Please come along if you would like to join us. As suggested by members, we no longer have the annual Christmas luncheon as it conflicts with too many other engagements at that busy time of year. Instead we have an annual luncheon at the end of term 3 to welcome in the new committee members. This year the annual luncheon will be held at Torakina Cafe, Brunswick Heads, on the corner near the pub. We will meet at 12 noon for a 12:30 meal. Bookings essential, either at Tuesday Forum or by contacting Denise on 0423 778 573. There will an alternate drop main course and dessert. Special dietary requirements can be catered for but must be notified in advance. $25 members and $30 non-members. There has been a change to the venue and format for the Maror’s Morning Tea this year. In 2016 it will be held at the Byron Community Centre on April 5, with various activities being held from 10:30 am until 4:15pm. All activities are free of charge. Full details are available from the Byron Shire Council or the Byron Community Centre. 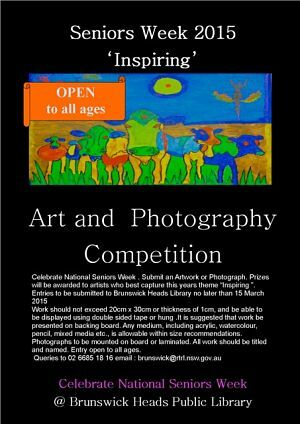 BVU3A is once again conducting a photo competition for Primary school students in Byron Shire as a special Seniors Week project. We invite all students to take a photo of a grandparent, friend or neighbour, using their brains and/or bodies on the theme: SENIORS – ALWAYS ON THE GO. There are prizes of $25, $15 and $10 in THREE sections: K – 2, 3 – 4 and 5 – 6. More information – SENIORS ALWAYS ON THE GO. Some hints for students – U3A Photo Comp Students. Did you know that NSW Seniors Week is an annual NSW Government campaign and the largest celebration for people over 60 in the southern hemisphere? This year NSW Seniors Week is from 14 –22 March. For information about what the Byron Shire is doing to celebrate Seniors Week visit their web page. 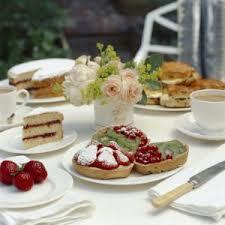 BVU3A is co-hosting the Mayor’s Morning Tea on Tuesday 17 March. More information will become available as the time draws nearer. In the meanwhile, make sure you put your name down to attend this excellent event as BVU3A places are restricted to 50 people. This competition for National Seniors Week 2015 is being run by the Brunswick Heads Library. 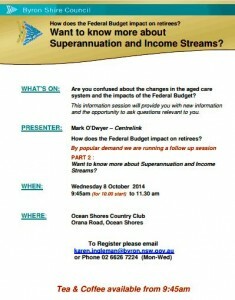 Want to know more about Superannuation and Income Streams? Mark O’Dwyer from Centrelink spoke very knowledgeably about the impact of the budget changes, providing insights into how particular changes can work for the individual. Members of the audience asked him questions about the best way to manage their money to gain maximum benefit. He did not have time to respond at the last seminar – hence the follow-up. To register please email karen.ingleman@byron.nsw.gov.au or phone 02 6626 7224 (Mon-Wed). 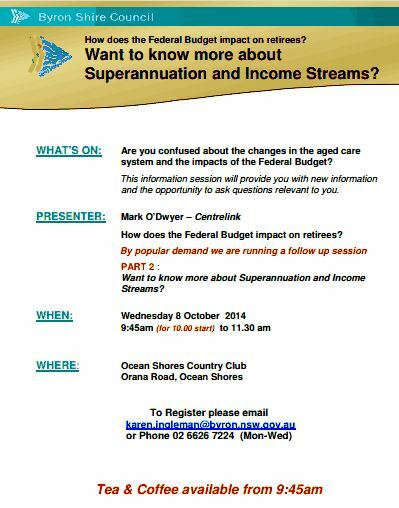 Are you confused about the changes in the aged care system and the impacts of the Federal Budget? This information session will provide you with new information and the opportunity to ask questions relevant to you. Mark O’Dwyer – Centrelink – How does the Federal Budget impact on retirees and people in Aged Care? U3A Melbourne City is organising a 21 day tour of England, Scotland and Wales. • Devon &Cornwall, Wessex, Exeter, Stonehedge, Port Isaacs, St Ives. Atavistic, Dartmoor, Lands End, Tailstock, Mouse hole, St Michael’s Mont & Glastonbury. • Oxford University, Stratford- upon- Avon, Cotswolds, Brampton – Village as shown in Downtown series. • Chester shire, Chester. Northern Wales. • Dundee, Glamis Castle, Scone Palace where the Kings of Scotland were once crowned. Perth & Trossachs National Park. • Edinburg & World famous Military Tattoo & Holyrod Castle. • Durham, Cathedral and famous Castle. • London, Covent Garden, Buckingham Palace or Royal Collection. The Mayor’s Morning Tea, which will be held at the Ocean Shores Country Club, starting at 9:30am on Tuesday 18 March, is the key event during a week of activities in Byron Shire to celebrate Senior’s Week 2014. This is a collaborative event, a partnership between Byron Shire Council and Brunswick Valley U3A, in consultation with a number of other community organisations. The program will be both informative and entertaining. The theme is: INSPIRING, NOT RETIRING! As part of the Seniors week celebrations we are also conducting a photo competition for local primary school students, organised by Penny Fox. The theme of the entries is Inspiring NOT Retiring. The idea is that students take a photo of an older person using their brain or body doing something interesting. Prizes will be awarded to the winning entrants at the Mayor’s Morning Tea. Photos should be 4×6, i.e. standard prints. The students should take the photos themselves but may seek help having them developed. Only one entry is accepted per student. There were 45 entrants in last year’s competition and we hope to build on that this year. Contact Penny if you would like further information on 6680 1600. Please sign up on the Mayor’s Morning Tea Expression of Interest form at the Tuesday Forum as places at this event are always sought after. Alternatively Contact Us and we will put your name on the list. Transport can be arranged for those not able to get to the County Club themselves. This is your opportunity to share the music you love with the younger generation. Listen to others explain why they love their favourite music and open your mind to new possibilities. Jack Long, a local teenager and member of the Byron Youth Council, is the primer mover behind this program. 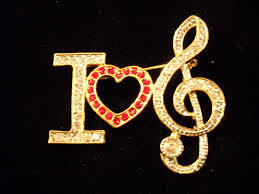 Music We Love is designed to connect youth of the Shire with its more senior residents. Jack hopes that participants will gain a better understanding of each other through their music. Each session will present music from two young people and two seniors. The next session will be held on Sunday 2 March in the Uniting Church Hall in Brunswick Heads. Penny Fox and Des Wann will share the music they love with us, along with Jack Long and Phoebe Lyons. Further dates will be decided so keep an eye and an ear out for more details. 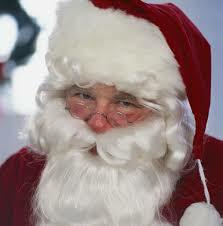 Tuesday December 17, the last Tuesday of term, was reserved for the annual Christmas party. The luncheon, organised by Marilyn Rowlands, was held at the Ocean Shores Country Club. We enjoyed much frivolity and fellowship as well as a beautiful carvery meal. Some of us even won lucky door prizes of cafe vouchers to extend the fun. Many thanks to Marilyn for her splendid organisation. Monday 26 August – 9:30 to 11:30am. If you are looking for a great way to get active, stay healthy and meet new friends … come and play Lifeball. 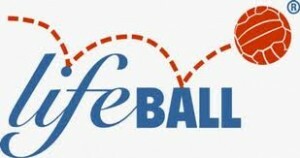 It’s a netball/basketball fusion of fun! Complimentary morning tea and demonstration provided. Byron Regional Sport and Cultural Complex – 249 Ewingsdale Road, Byron Bay. Please call the BRSCC for further information 3385 5911.